The original Helem was designed and manufactured by R.J. Racing, so named after Jean-Michel ROY and his British partner Brian JOHNSON. 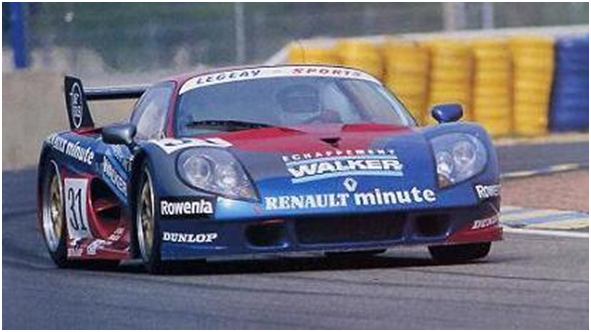 Somehow they managed to get Renault’s permission to use the Sport Spider chassis as the car’s basis. 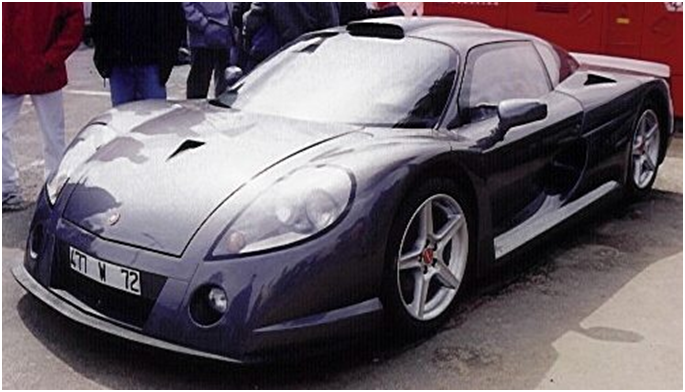 The Spider was Renault’s counterpart to the Lotus Elise in that it had a mid-mounted 4-cylinder engine in an all-aluminium chassis with a composite body. However, the Helem was to ditch the 4-cylinder in favour of the PRV V6. As the name suggests, R.J. Racing’s prime intention was to go racing in the major events. After R.J. Racing had completed their journey with the Helem, it passed through a number of hands who did their thing with the car, to end up with Technical Studio Technology, know essentially as Technical Studio. The car itself became known at that point as the TS07 Helem. It all started in 1995 but by the time TS become involved it was well beyond 2003. 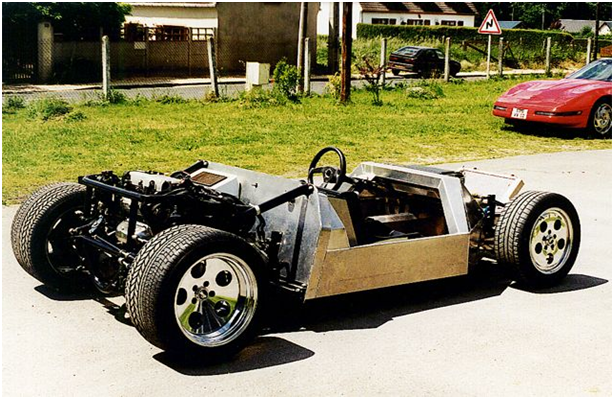 TS extensively reconstructed the car into a vehicle suited for road work which included one of their folded all aluminium chassis. This is not to say that R.J. Racing did not make road-going versions too. 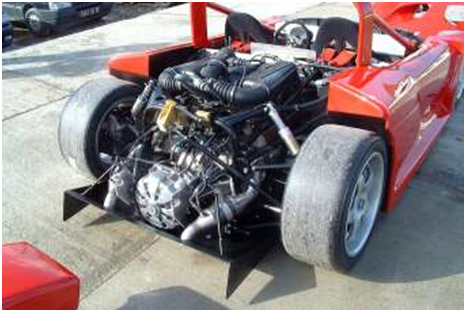 Their road cars were PRV 90 degree V6 powered like the race cars, with turbochargers to notably increase performance. Between R.J. 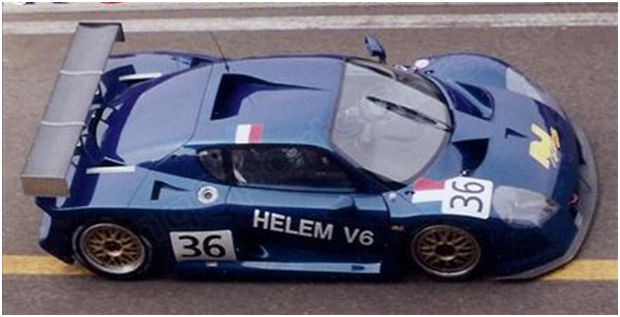 Racing and TS the Helem became the Hawk for a short tint and then Helem again under the care of Sefap in around the year 2000.